Welcome to this terrific, move in ready, split plan pool home! This awesome home has numerous updates!ROOF-NEW 2015, A/C System- NEW 2016, Shower/Tub Combo in 2nd bath-NEW 2016, Walk In Shower in Master. Bath-NEW 2016, Refrigerator, Washer and Dryer NEW 2017, BRAND NEW Carpeting and fresh neutral paint on the interior just completed! Numerous additional updates on the interior! Those are only the inside..the pool area? Pool lanai fully re-screened in 2012, pool resurfaced in 2014, and new pool pump in 2017! Can you say WOW?! In addition to the family room/den area there is a light and bright air conditioned bonus space at pool entry that could be used as a Florida room, craft room, office, breakfast area, etc.! A great space that is a blank canvas for whatever your needs may be! No deed restrictions so there is a space on the west side of home where you could park your boat, camper, etc! 2 Sheds for additional storage! Location? 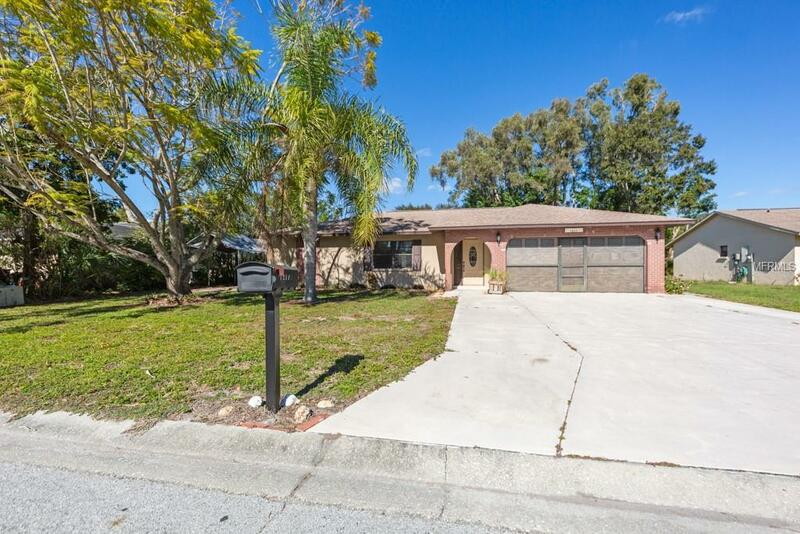 Perfect location to Sarasota airport, minutes to beautiful Lido beach and shopping areas galore! You will need to hurry on this well maintained home! (Sarasota mailing but Manatee County taxes!) Could be a great rental for investors with move in ready condtion!